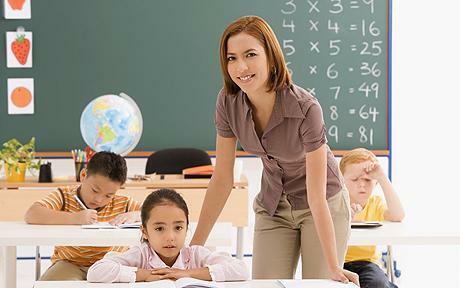 Most teachers go on to take a degree when becoming a teacher. They may already have a degree, or they might study teaching from the beginning (this is more common in early years teaching). Depending on the subject you want to teach, there may be considerable funding available to help you train. This will very much depend on whether it is a science or a humanity and how many teachers are needed. Other teachers can train whilst in work, though a formal qualification is required to become a newly qualified teacher (NQT). Some schemes allow you to gain a qualification whilst working and teaching in a school – it may take a little longer but it can help make you a more experienced, confident teacher. The training isn’t going to be easy, and it could be expensive. However, teachers must be prepared to work hard and the training sets teachers in good stead to succeed when working in a school environment.